If you come across him, you might get a present!? 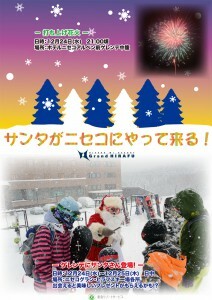 How about spending your Christmas here at Niseko Grand HIRAFU? ●Santa appears on the slopes!